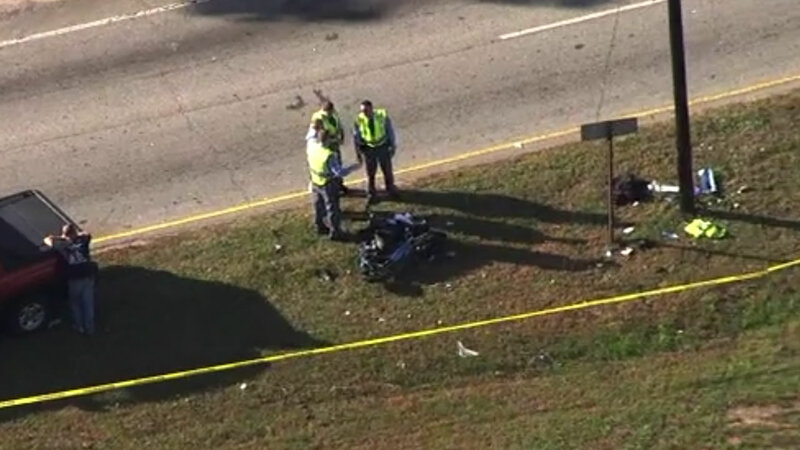 RALEIGH (WTVD) -- A man is dead after police say his moped ran off the road into a utility pole. It happened just after 2 p.m. on Fayetteville Road (U.S. Hwy 401) near Mechanical Boulevard in Raleigh. Police said 54-year-old Johnny Ray McDonald was headed west when for some reason his scooter crossed the road and ran into the pole. McDonald was thrown into the pole by the impact. He was taken to WakeMed where he later died.